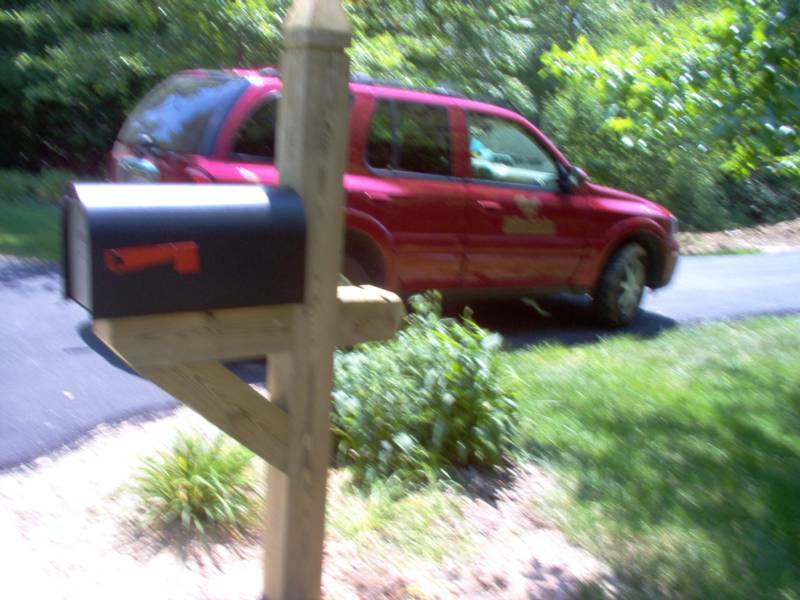 Cincy Mailbox Installers is your most reliable resource for customizing the appearance of your residence. Why settle for a plastic mailbox next to your driveway, when you can make a statement? 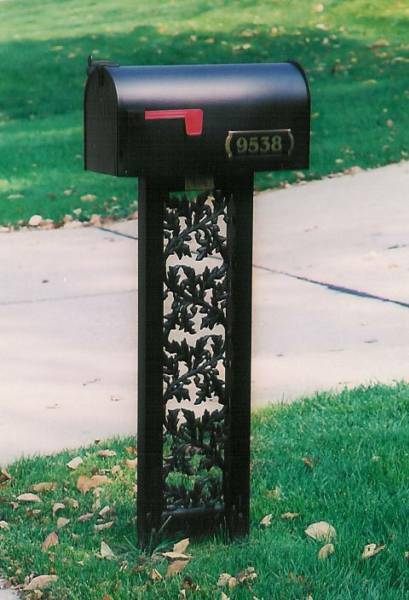 We specialize in custom aluminum mailboxes, posts, aluminum gates and railings and decorative hardware. Whether it's beautification and functionality for your entire subdivision, your urban residence, or your rural horse farm, we have a wide range of styles and prices to fit your needs. Visit our indoor showroom and outdoor display area before you make your next mailbox or landscape purchase. If you can imagine it, we can build it. GIANT SHOWROOM MOVING SALE !